After submitting my order to Greek Life Threads I waited for three weeks, anticipating my new letters. After three weeks, I had not heard from the company about the status of my order so I contacted them and found out that the sweater I chose to put my letters on was out of stock and on back order. 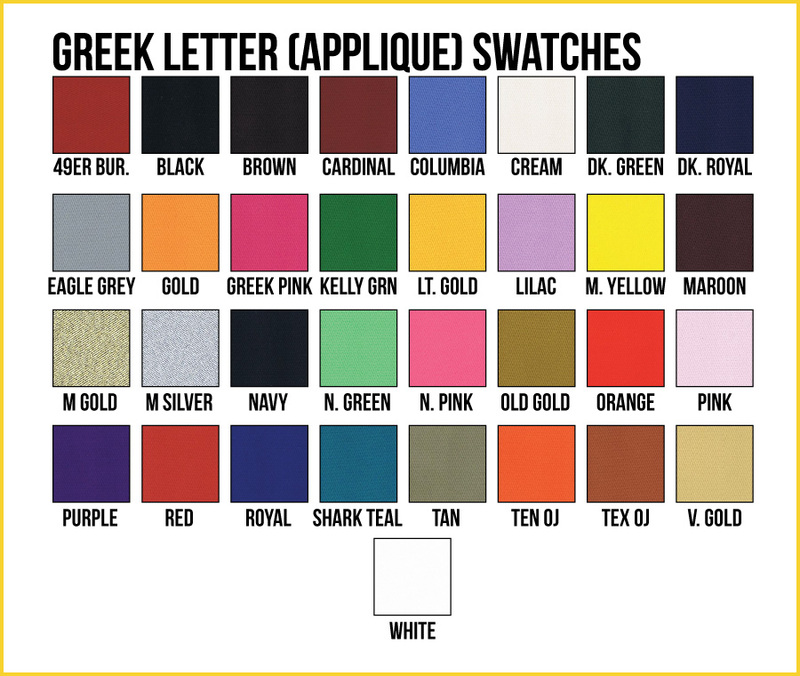 I was disappointed to begin with, but Greek Life Threads was willing to work with me to change my jacket to one that was in stock, offering several similar options. Due to the inconvenience, the company rushed the production and shipping of my new order and I received my jackets within a week. They turned out great and I couldn't be happier with the quality of the customer service! This looks like your standard jacket from every other clothier, but it's more than that. It's a very well made garment. It doesn't feel cheap, like it will tear or fade within a matter of months. It feels like something you can have forever, which is important when you're buying letters, right? And the fleece... Oooooh, the fleece. If you take care of the jacket right, you'll feel as if you've found yourself surrounded by baby sheep (or alpacas if that's your thing). Jacket looks even better in person. High quality and great customer service!